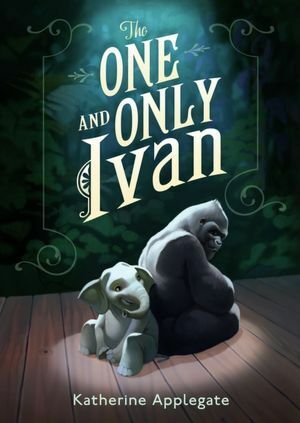 Can Ivan, a gorilla who since childhood has been in a small zoo at an arcade, honour his friend’s last wish and help a baby elephant named Ruby to freedom? 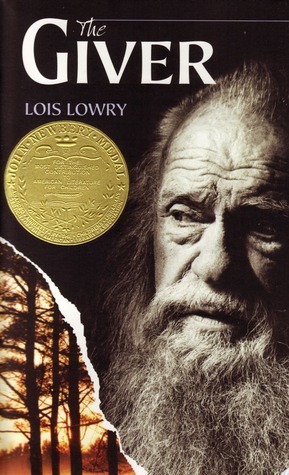 The 2013 Newbery Honor Award winning book is easy to read, poignant, and memorable. Early’s father has disappeared, and now Early, her mother, and younger brother are forced to leave their home and live in a shelter. The problem of how to save Early’s father will keep you reading, but I particularly liked this book because of the honest and sometimes heartbreaking portrayal of shelter families. The Stein family home is quite normal, except for a small room in the attic. 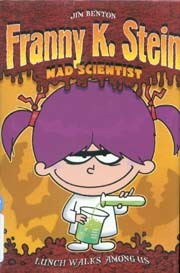 It is here where Franny K. Stein, genius mad scientist, conducts her brilliant experiments. I have read five books in this series so far, and have been greatly amused by Franny’s thinking as she attempts to solve typical friend and school problems with her ingenious devices. 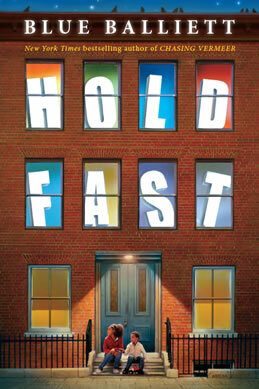 This series would be great for Grades 2 – 4. The story is simple enough, as an old, respected farmer living high on a hill attempts to warn his small village about an impending tsunami. But what really made this book for me are the illustrations. Ripped paper in a variety of textures creates gorgeous and dynamic pictures, plus a brainstorm for me about creating art for the classroom. I had somehow missed reading this book during school, and I am so glad I gave myself a chance now. This novel is so brilliantly written that I went from thinking “Oh, maybe Jonas’ society isn’t so bad” to “OK, that doesn’t seem right” to “Oh no! Oh God, No! What are you doing?” in the time it takes to read approximately 150 pages. The only downside is I’ll now have to find time to read the rest of the books in the series. If you teach the Middle Ages, just make this book part of your library. As a history major and a general history buff, I loved how Schlitz made the characters in her short plays relatable and endearing while still providing so much information about the time period. I have now given myself a new reading goal, with no deadline. I am attempting to read all of the Newbery Award and Honor books. I have procured a list, and have scanned it to cross off any of the novels that I have already read. Some of the novels, like Ramona Quimby, Age 8, I think I will have to read again because I cannot remember the plot. Others, like A Wrinkle in Time, I may have to re-read to see if I like it any better the second time around. I’ll also have to overcome the challenge of finding all these books, in particular the novels from the 1920‘s. However, so far this challenge has been rather enlightening. By choosing to read books based on this one criteria, I have been exposed to a variety of plots, characters, and experiences. I have also noticed that many of the award winners are realistic fiction, which is a genre that I don’t naturally pick up, so I feel rewarded in that I have more books to recommend when asked what students should be reading. I am hoping to post updates about my progress, or, if you wish, simply go to my goodreads account to see my recent reading accomplishments. Also, if you like charts, learn more about the Newbery Award.